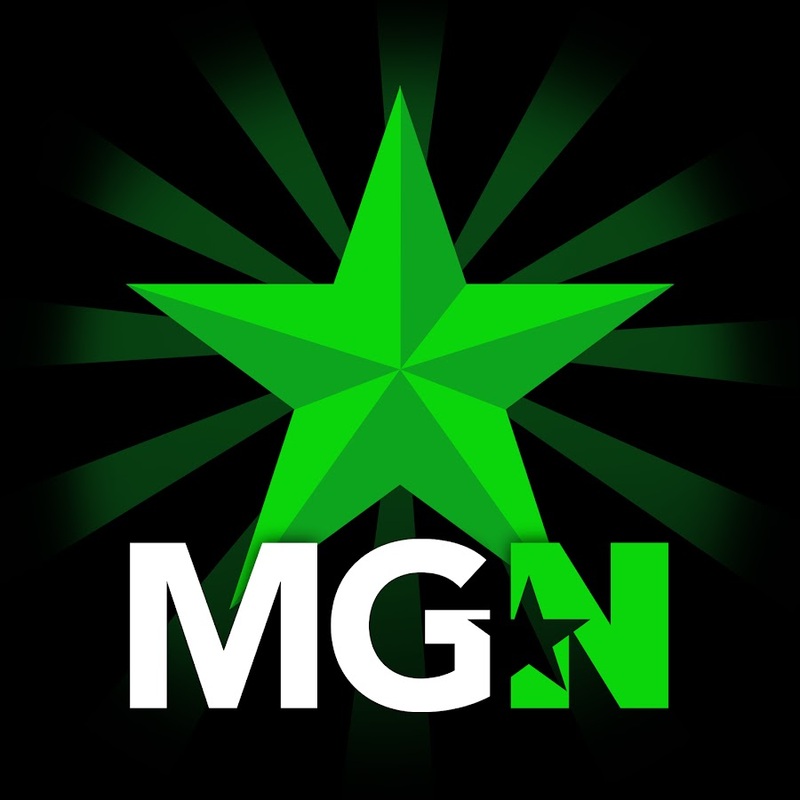 嫣兒Albee | MGN - A Community of Gamers! Hi, my name is Albee! I am from Taipei. I might not be an elegant girl, but I am a person who is simple, outgoing, and cheerful. I always have the passion for exploration. In addition to my interest, I also have the passion for games. The only types of games that I don’t play are the scary ones and FPS games such as Counter Strike. Although I have no fixed sets of the games that I played for this stream, I mostly played league of legends, Heros of the Storm, and RPGs. Click "Follow" if you enjoy my stream! There are no Gamer Cards on 嫣兒Albee's profile yet.